A while back, I got tagged in one of those memes that was floating around: the top ten books that have stayed with you over the years; not necessarily your favorites, but ones that influenced you. The meme instructions said “don’t think about it too much,” but I did think about it quite a bit. It’s important! It took a long time to come up with ten that have really influenced my life significantly, but after a long time thinking about it, I think I finally have my list down. These are the top ten books that I consider the most important to my life’s development. These books taught me the lessons about my life and about the world that I would say have influenced my decisions the most and made me who I am today. This one starts off the list because it is my absolute favorite book series AND it also had a huge impact on my worldview. That’s a two-fer! No but seriously, this is legitimately the greatest book series ever written and you really really really need to read it. It manages to have this really profound subtext about the nature of divinity and the complexity of the human character, but you don’t even notice until later because you’re too busy being blown away by how cool the world is and how appealing the characters are and how omg the plot is. 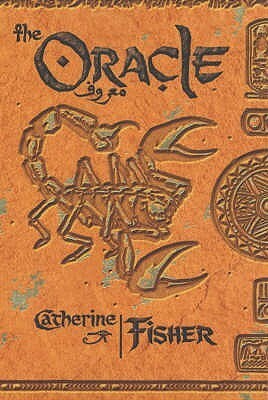 Basically, Catherine Fisher is the best writer who ever picked up a pen. This was a book my mom got me when I was really little, but I never read it until I was an adult and noticed, to my surprise, that it was written by another of my all-time favorite authors. This is one of the few books I’ve ever read that has ever really managed to capture familial love in a way that rings true to me. A lot of times, adopted parents in fiction wind up either being evil or just playing second fiddle to the main character’s “real” magical or royal family. This book turned that trope on its head, in a way you’d never expect based on the synopsis on the back of the book. The loving relationship between Saaski and her human family was so different, and one of the most beautiful portrayals of family that I’ve ever seen. I was in the midst of reading this book when I first started experiencing the symptoms that led to the discovery of my brain tumor. Needless to say, its descriptions of Alana’s illness and Nova’s poetic waxing about mortality hit home. As scary as it was, I needed a heroine like Alana at the exact time I found her, to help me be strong; but, surprisingly (probably as surprising to me as it was to Alana), I needed Nova, too. 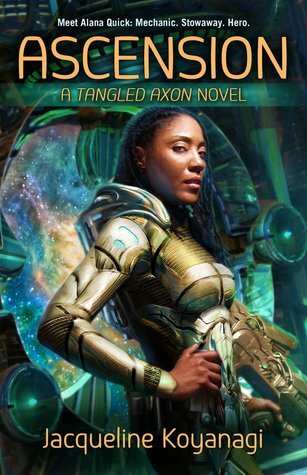 As amazing and lovable as all the characters in this book are, I honestly think that Nova is the real star. 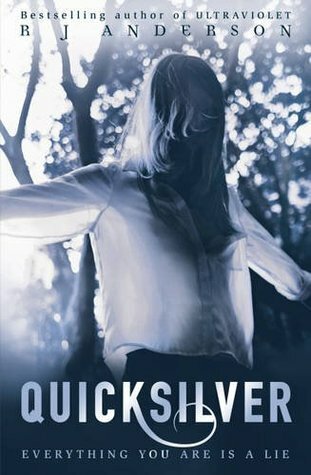 I didn’t know what to expect when I went into this book, as I knew nothing about it except that my favorite author had written it. I never would have expected what it turned out to be. I can’t really even go into why this book affected me, because it’s an enormous spoiler. But let’s just say the ending is a total shock and also completely beautiful; and you should never make assumptions, especially when you’re reading a book that has angels and demons in it. 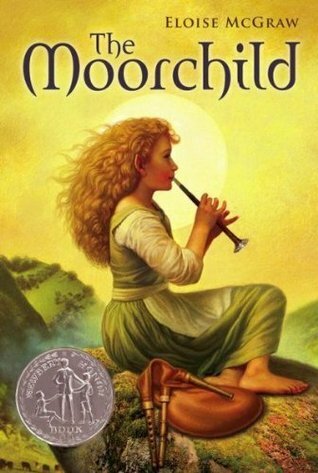 I read this book when I was 13, and it had a huge influence on my adolescence. It has some beautiful messages about being yourself and finding your own path, and that faith is true no matter what form it takes. But as an adult, what I find myself thinking about the most is its depiction of Moses. It was completely different than the strong, infallible Charlton Heston version you get in my mom’s favorite movie, or the cocky prince Dreamworks gave us. 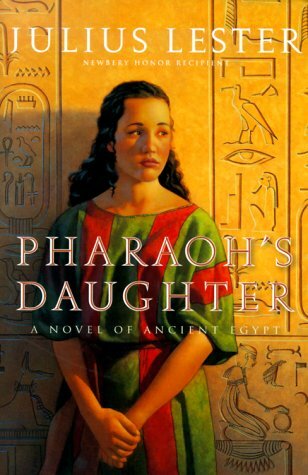 In this book, Mosis is quiet and shy, unsure of himself, of the world, and especially of his own voice. This reserved, stammering Moses is the one that has always rung the most true to me, and he showed me that if you learn to have confidence in yourself, you can change the world. This is one of the only manga series that I read from start to finish, and I also would vehemently argue that it is one of the best manga ever written. If nothing else, I bow before Natsuki Takaya’s foreshadowing skills: things that aren’t revealed until darn near the end of the series were foreshadowed in the first couple of volumes, and I find that so impressive considering how most manga writers fly by the seats of their pants. But more than anything, what makes Fruits Basket stand out is the characters. This series has an enormous cast, and all of them are fully realized people. 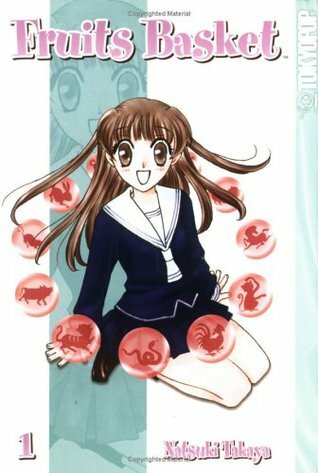 The way they all learn and grow and change each other throughout the series is so wonderful, and I feel like in most every situation I go through in life, there’s a Fruits Basket character or storyline I can look back on and relate to. 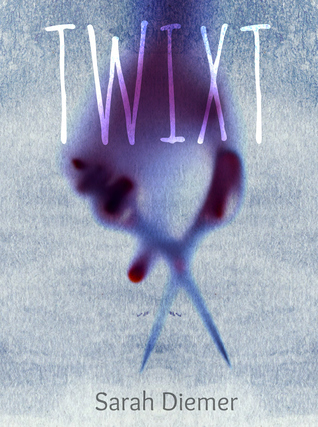 Twixt affected me in a similar way to Darkwater. (And for a similar reason!) 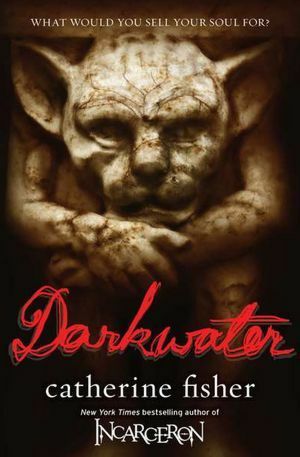 It was another book that really took me off guard, but I would say this one was even more profound than Darkwater. And, once again, I can’t really go into WHY because spoilers. But I will say that this is one of the most beautiful books I have ever read in my life, and it has really, really stuck with me. And also that you should read it. What, not a novel? No, but it’s one of the books that has changed my life the most. I bought this book just because I was still trying to make up my mind which direction I wanted to take my writing career in, but I wasn’t expecting it to be anything more than a reference guide for my upcoming anthology. Instead, this book gave me all the inspiration and encouragement (backed up by hard facts and a good deal of graphs and spreadsheets explaining the data) to make the leap. Up until I read this book, I was standing at a crossroads and I had no clue which fork I needed to take. 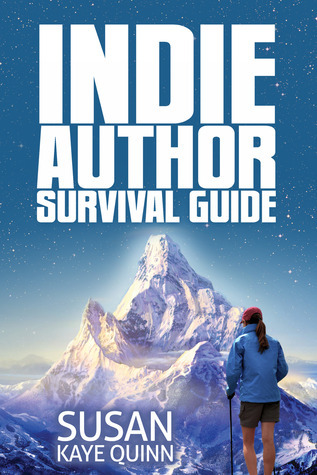 Susan’s inspiring words gave me the push I needed, and convinced me of the Indie First model. Because of her, I now have a concrete publishing plan laid out and my first novel coming out in September. Literally, this book changed my life. 3. My understanding of family, love, morality, etc., etc. This book affected me more than probably any other book I’ve ever read in my entire life. It colored my dreams and opened my mind and showed me there were way cooler things out there than I’d ever dreamed possible—and I had a pretty big imagination as a child. 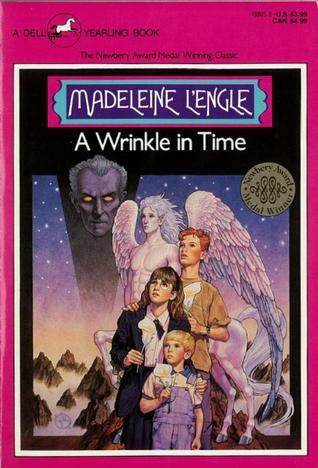 I cannot emphasize enough how much A Wrinkle in Time shaped my life. So, thanks, Madeline L’Engle.